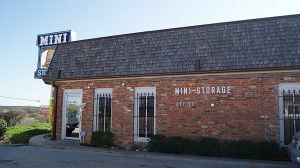 Top mini storage has large and small units, competitive rates, monthly contracts, and self storage know-how to help you with all of your storage needs. 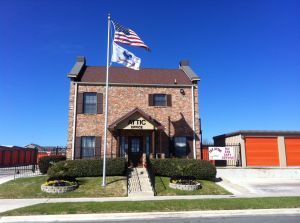 Our facility strives for excellent customer service and customer satisfaction. 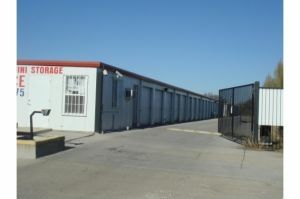 Self storage is our business and we aim to please our customers by providing excellent service. Our friendly manager is there to help you with your self storage questions. Reserve your unit online today! Great management. Could not ask for better.